It was the week before my vacation and I was getting ready because the weekend before I left, I had to pack, attend my niece’s birthday party, work a really late shift, run errands that week and prep for ten days away. In many ways I needed a vacation from preparing for my vacation, over a month ago. 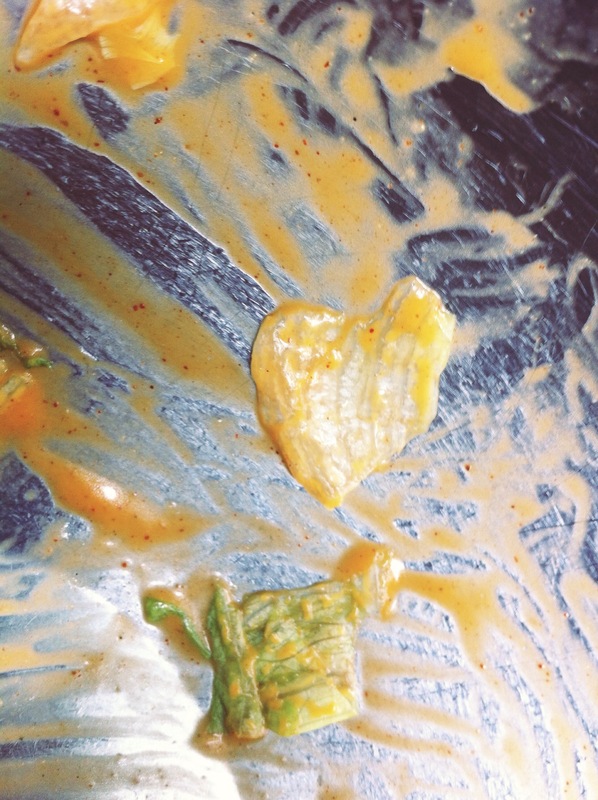 And on one of the more harried, frazzled days, I was having a salad lunch, finding a heart at the bottom of my bowl. Turns out, the vacation was coming whether it made a big deal of it or not, so the lesson was to let it go and enjoy.